We thank you for participating in the V International Youth Conference i-Customs Conference! The jury of the conference included professionals from different countries, including representatives of the University of Verona, the Warsaw School of Economics, the Financial University under the President of the Russian Federation, the Russian University of Transport (MIIT), BNTU, ITMO University, as well as representatives of the High Council for Youth and Sports of the Republic Palestine. The welcoming speech was addressed to the participants of the conference by Secretary General of the World Customs Organization Kunio Mikuriya and member of the Committee for External Relations of the Government of St. Petersburg Ivan Kolpakov. 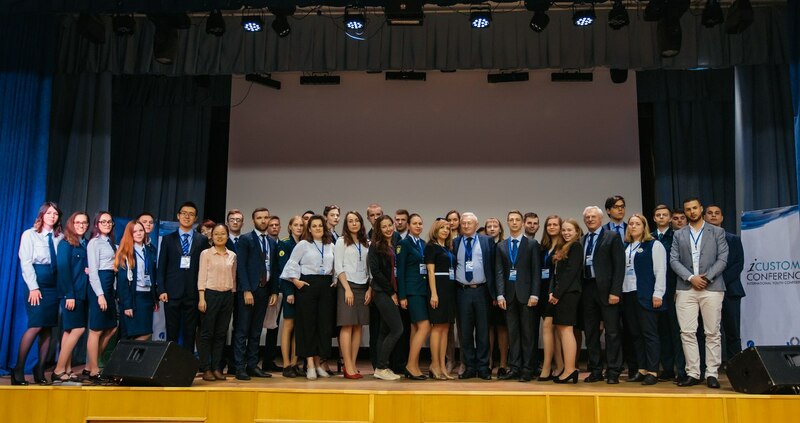 In this jubilee year, students from Russia, Belarus, China, Poland, Italy, Ghana, Kazakhstan and Ukraine took part in the conference on May 24-26. 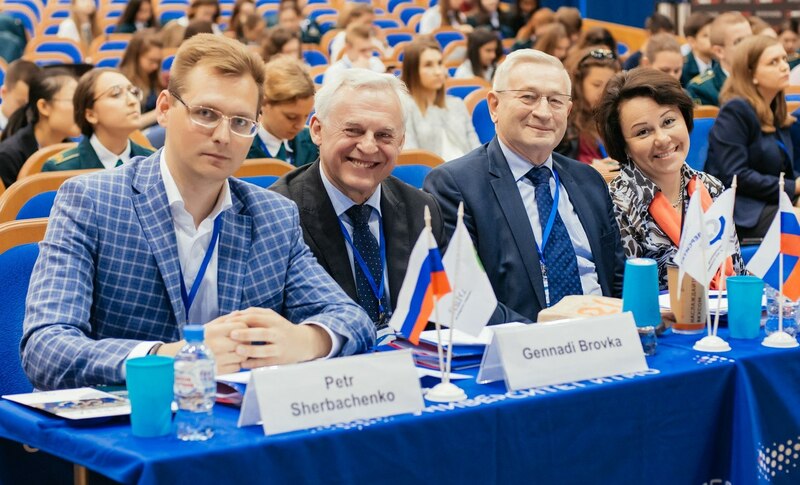 The winners of the qualifying rounds in Minsk, Samara, Saratov and Tyumen also took part in the conference. Twenty-six student reports were presented. Following the results of the jury's meeting, 6 papers were recommended for participation in the VI PICARD Youth Forum, which will be held in Turkey in October this year! 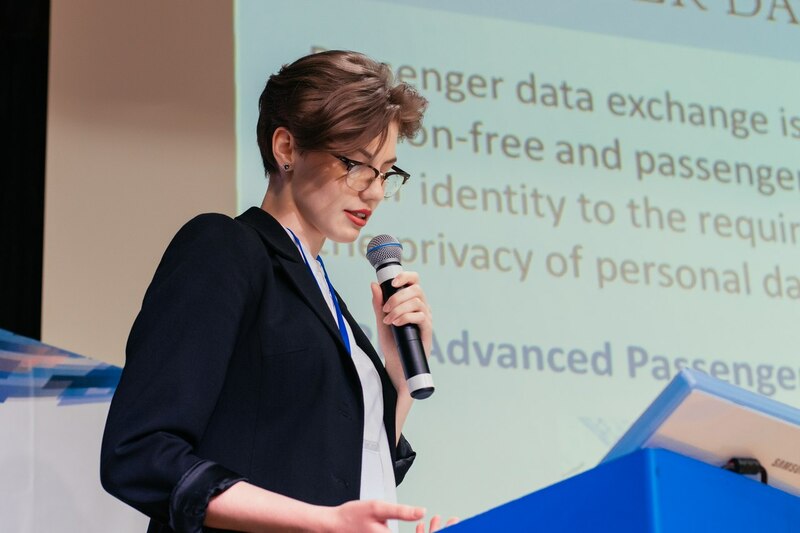 In addition, according to the decision of the jury, the performance of Agbozo Ebenezer, Ghana, Russian Federation, Ekaterinburg, Ural Federal University was also recommended for participation in the PICARD conference program. On the second day of the conference, the jury held a round table discussion on "A secure business environment for economic development", and the awards ceremony was decorated with performances by bright performers. 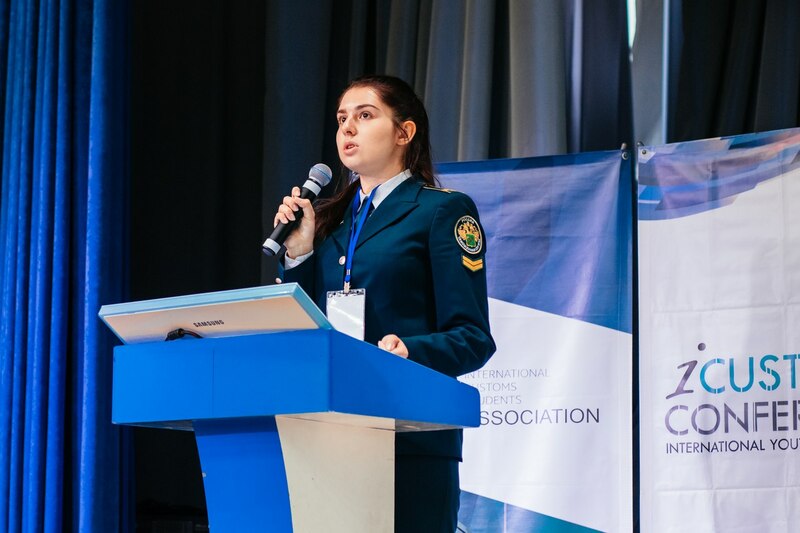 At the meeting of the members of the International Customs Student Association ICSA held in the framework of the Conference, new working groups of the Association were established in Russia and Kazakhastan. Representation of the association was opened in Kazakhstan on the basis of the University of Karaganda. 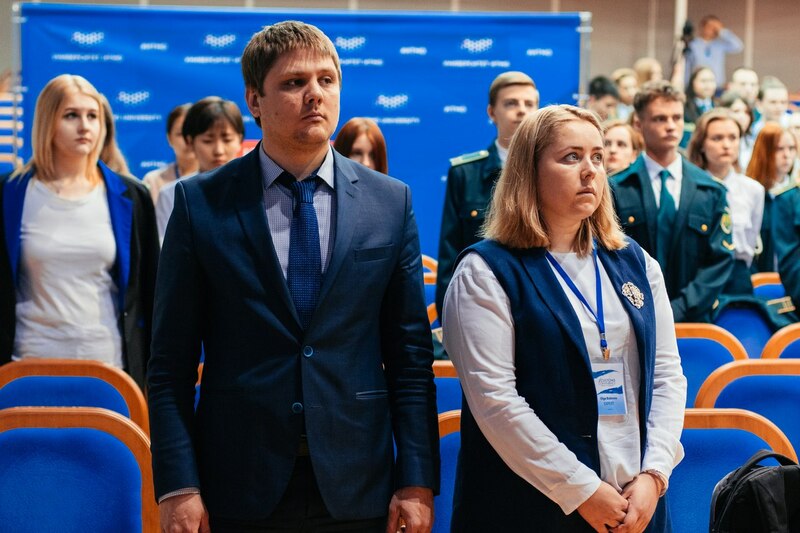 The regional office under the direction of Olga Bobrova will open at the Russian University of Transport. All participants of the conference received certificates of the member of the association. The i-CUSTOMS CONFERENCE conference this year is held under the auspices of the St. Petersburg International Economic Forum. 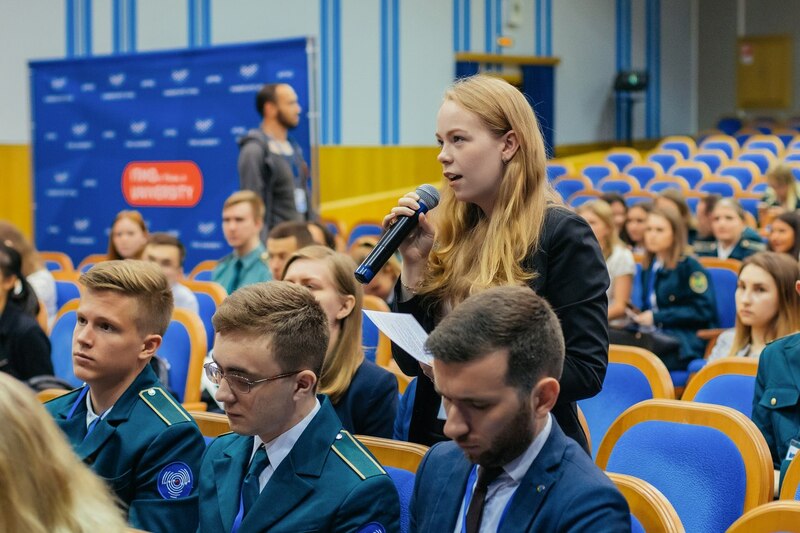 That is why the third day of the conference was held as part of the SPIEF business program. The participants of the conference took part in the forum and received many new impressions. Experts of the conference expressed confidence that the i-Customs Conference could become an important event in the program of the next economic forum in St. Petersburg. 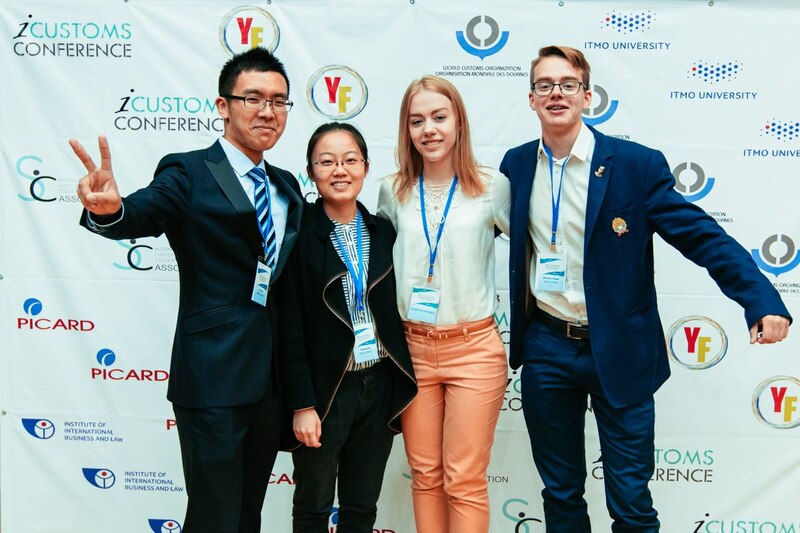 We look forward to meeting you next year at the VI i-Customs Conference and preparing for the PICARD Youth Forum 2018, which will be held in October in Turkey as part of the 13th PICARD WCO conference.